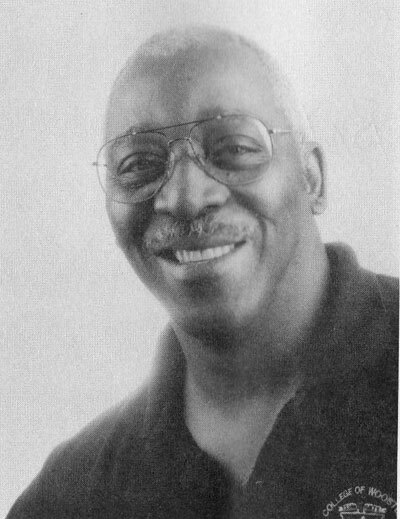 Warner D. Harper of Wooster, a 1956 graduate of Orrville High School, was known for his 10.4 yards per carry rushing average for the OHS football team. He twice led the Akron area in football scoring as a running back. Harper was an All-Central Buckeye League basketball player, starring on the 1954-55 team that went 15-3 during the regular season. Baseball was probably his best sport. He was a .400-plus hitter. He played center field, was a fine catcher and had a great throwing arm. Harper made a splash in tryouts with the Cleveland Indians. “I was a very active follower of one participant in OHS athletics from 1950-63,” said Bob Knight in a letter of recommendation for Harper. “He excelled in all three sports and was a tremendous competitor as well, one of the finest people I ever had a chance to play with at any level in sports.” Knight said. He and his wife Ruthie live in Wooster and have three children and two grandchildren. He is employed by Morton Salt in Rittman.